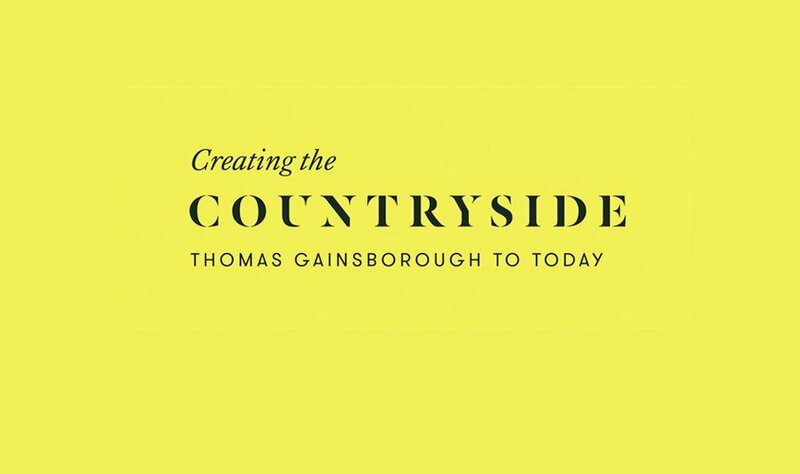 We're thrilled to have been invited to feature in the Creating the Countryside exhibition at Compton Verney, a major exhibition examining our relationship with the countryside, bringing together Old Masters and contemporary artists whose work spans more than 350 years. All information about the exhibition can be found on the Compton Verney Website. There’s a great review of the exhibition which can be found on The Guardian.